An Economic Geography of Oil, first published in 1963, analyses the reasons behind the spatial distribution of the different sectors of the world oil industry. 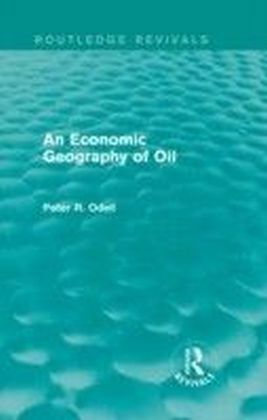 In the first part of the book, Peter Odell examines the pattern of the world supply of oil, showing the important changes that took place between 1945 and the early 1960s and highlighting the physical, economic, political and organizational factors which contributed to these developments. 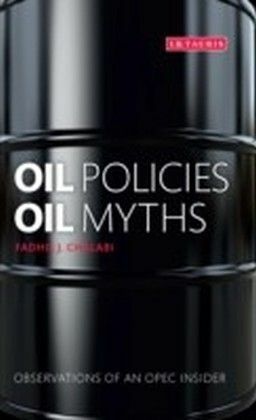 In the second part, Odell analyses the relationship between oil and other sources of energy, together with the more fundamental relationship between energy consumption in different areas of the world, and economic development. 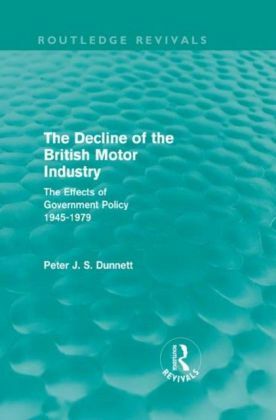 Finally, attention is paid to those aspects of the industry which are concerned with getting the oil from the point of production to that of consumption, the refining industry, transportation requirements and local distribution patterns are studied. 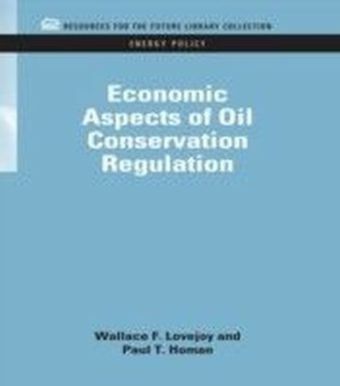 These strands are drawn together in a relevant and interesting conclusion, which considers the overall impact of the oil industry on economic and industrial development.